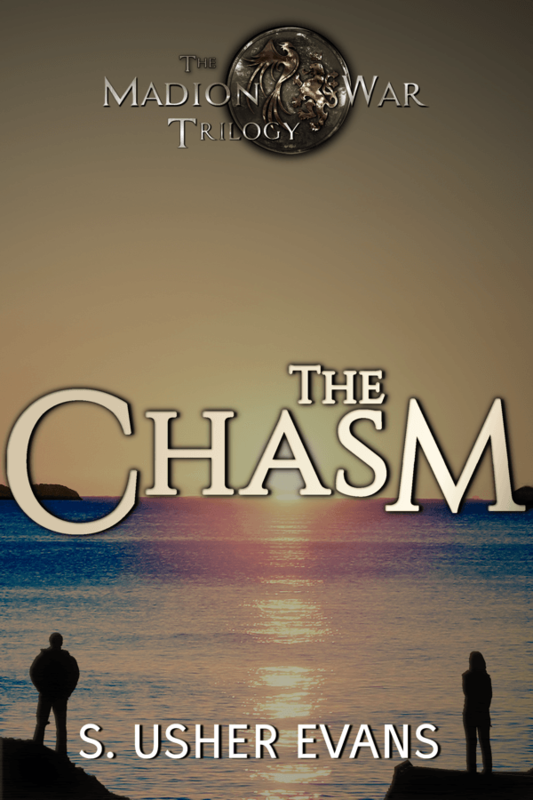 The Chasm is the second book in the Madion War trilogy. The review below may contain spoilers for The Island, book one of the Madion War trilogy. A spoiler-free review of book one can be read here. The Chasm picks up four months after the end of The Island. Prince Galian is back to work at the hospital and avoiding the rest of his family. Meanwhile, Theo is back in Rave and has become the latest media darling there. Even though she hates the spotlight, Theo puts up with it in order to get close to President Bayard so that she will be able to actually help her people and country. While reading The Island, something just felt a little off to me. I still do not really know what it was exactly, but whatever is was, it disappeared in The Chasm and I ended up being able to connect to the characters more. Another reason I think I ended up enjoying the sequel more, was because Theo and Galian were separated most of the book so there were two different storylines and more action to follow. One of my favorite parts of The Island was the politics between the two countries and how these views affected both Theo and Galian. The world-building continues to grow in The Chasm, and I loved learning more Rave and Kylae as well as a little bit more about Herin and Jervan. It was especially interesting learning how corrupt Rave’s government actually is. I really do love Galian and Theo’s romance. Since they were separated for most of the book, they were both lovesick most of the time, which definitely could be a little bit on the irritating side. However, once they were reunited, that part disappeared. One thing that I love is how Galian and Theo bring up the best in each other and push each other to be the best that they can possibly be. Overall, The Chasm was a great sequel and I enjoyed it even more than The Island. I look forward to reading the conclusion to the Madion War trilogy, The Union, next year!